Personalized attention When you work with our experienced attorneys on your legal matter, we listen closely to what you want to accomplish, then provide you with practical recommendations that get results. You're also able to reach us at any time with your questions and concerns. Convenient appointments and contingency fees available With our contingency fee policy, you never need to worry about your legal bills. If we do not win your case, you do not pay. It's as simple as that. We offer home, hospital, prison / jail visits if necessary for our criminal and personal injury clients. Busy schedule? Not to worry we have weekend appointments and evening appointments available. We aggressively advocate for your rights, fighting to make sure you are fairly compensated for your injury or the death of a loved one. 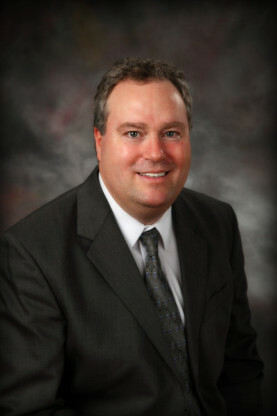 Named a Minnesota Super Lawyer in 2009, John J. Carlson is an experienced, successful trial attorney who has obtained millions of dollars in awards and settlements for his clients. 100% of his practice is devoted to litigation. University of Minnesota Law School, Minneapolis, Minnesota J.D. 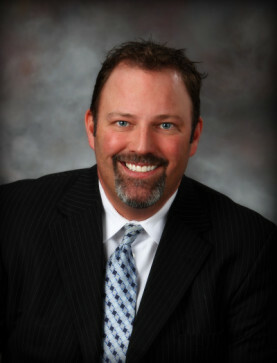 Criminal defense attorney Robert V. Jones has more than 15 years of experience. He has been extremely successful in trying numerous cases in state and federal courts, both at the appellate and trial levels. "America's Registry of Outstanding Professionals"